This morning I took some time out to watch BBC Scotland’s documentary “Wink, meet, delete- An Internet Guide to Dating” on BBC iPlayer. Many explained the difficulty of getting back on the dating bandwagon after 20 years or so and I think one thing that hit me was was the enormous confidence boost these members had gained from dating online. I liked the the way this programme approached online dating realistically. At last we have some real people talking about real online dating instead of another fabricated story in a TV advertisement claiming to find your ideal partner by analysing your compatibility (after you have filled in a rather lengthy and tedious form yourself.) Here at PlentyMoreFish, we want you to find your soulmate, of course- but we will never claim to be able to do this for you. This is to do with the offline interaction that you have with someone. I strongly believe that this expectation is built by the false claims many other dating sites use in their advertisements. Generally, this well balanced documentary describes online dating as a “good”, “convenient”, and “exciting” way to find what you are looking for and quite good fun actually! 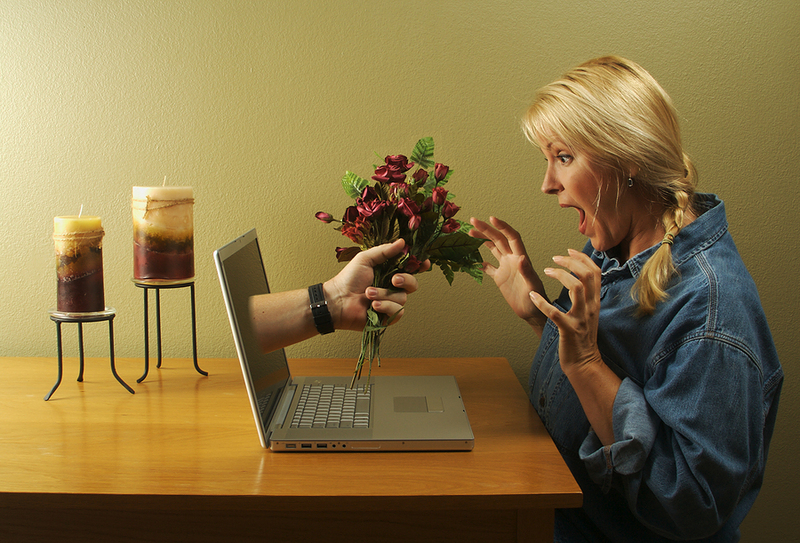 – Did you know that in 2009, online dating provided 12million first dates in the UK? Give it a watch and let me know what you think- I will be awaiting your feedback!